Ship & Shore Environmental helps you to analyze your current energy usage and offers you ways to reduce consumption. We audit energy flow and energy consumption during the operation for optimizing air flow of the systems. 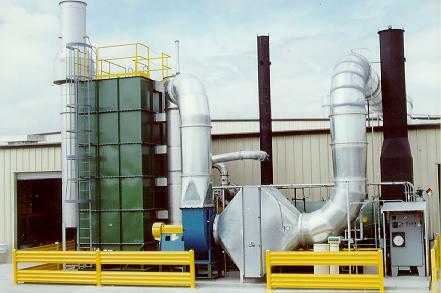 Implementing secondary heat recovery systems helps to optimize process and plant heating/cooling systems. In areas where you need heat for building /other operations heat exchangers capture the hot exhaust and are used to pre-heat areas where needed. The heat exchanger is the present invention to capture the hot exhaust from combustion that was produced during the various manufacturing processes and use for other applications for saving fuel and reduce the operation cost. This captured heat may be used to preheat the incoming VOC laden air stream before entering the combustion chamber of the oxidizer. The hot exhaust can also be passed through a boiler to produce steam, hot water or hot oil for process heating requirements. Let us gather the data and provide the information you need to make the best decision on any process upgrades, equipment selection and possible incentives that can add to the performance and profitability of your company. 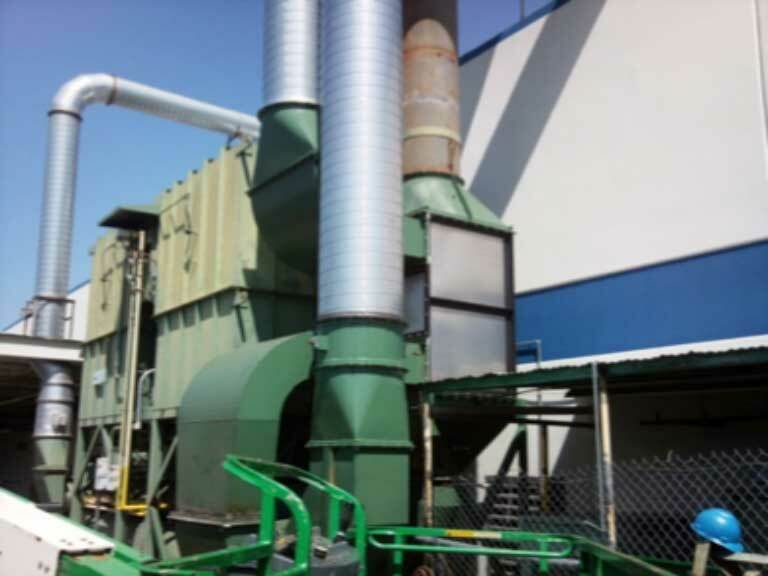 Regenerative Thermal Oxidizers (RTO) provides built-in primary heat recovery for high flow, low volatile organic compound (VOC) fume streams by capturing the heat energy of the combustion exhaust and achieved. Because of high thermal efficiency company to other VOC destruction equipment, relatively little support fuel needed by the RTO, thus, it significantly lower the overall operating costs versus other VOC destruction equipment. In other words, once the system is sufficiently heated, the natural gas burners can be turned off if enough flammable gas is present in the exhaust stream. Secondary heat recovery provides additional energy saving typically through the use of an air-to-air heat exchanger to capture RTO (flue) gas heating, warm plant air, drying of curing areas, etc.